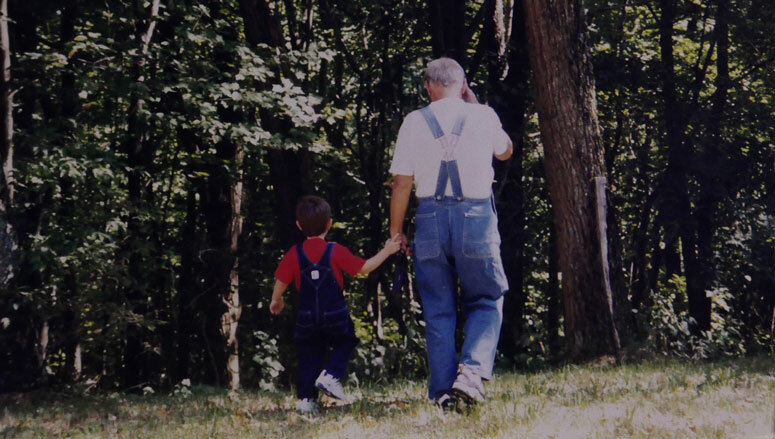 My grandfather has been dead for nearly a decade. There’s not a single day that passes where I don’t long for his perspective. What would he think about this? How would he handle that? Why did he believe what he believed? I miss his company and wisdom the older I become, and so too grows my astonishment of his Jamesian approach to his unmerited suffering. I gave in to anger that he himself had every right to express due to his debilitating medical conditions, but his contentment was steadfast. He sacrificed the ease to give up in every way, even behaviorally, to remain an example to everyone. Beyond death, the waves of his life still wash over everyone who knew him. In taking a step across drawn battle lines, Hiccup saw the humanity in this dragon, and this Night Fury, Toothless, saw the dragon in Hiccup. I first came to know grief, pain, and loss in loving and saying goodbye to Roger Koeval. He has haunted my dreams such that I’ve woke up questioning whether he’s still alive. Memories of our time together provoke melancholic reverie and have made me acutely aware of death’s sting. However, these troubles whittle away when I dwell on the truth he imparted to me. 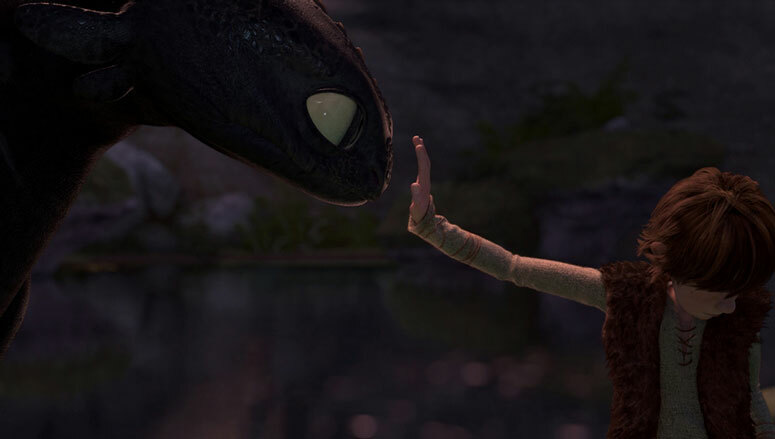 His last lesson was that with love comes sacrifice, and I realized there are multiple ways this notion is threaded throughout the How To Train Your Dragon trilogy. Hiccup knows what he wants in the first How To Train Your Dragon. To kill a dragon is to be a Viking; it’s a rite of passage into adulthood that determines one’s worth to Berk’s people. 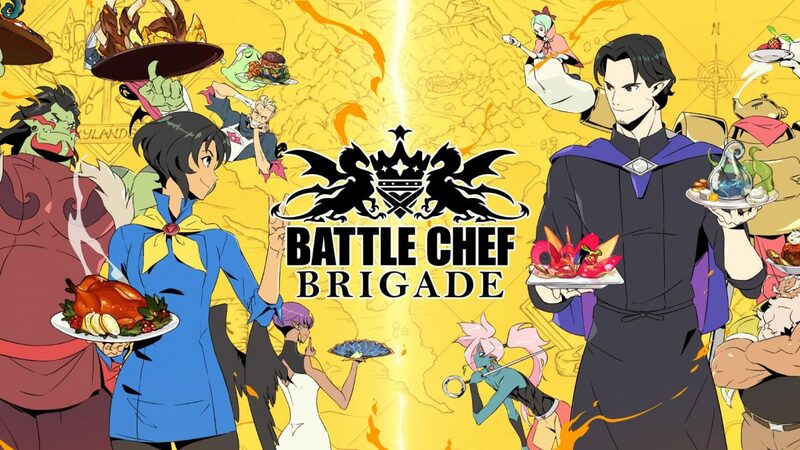 Even though some are not fated to be full-time warriors, it’s a sign of commitment to the belief that dragons are inherently antagonistic toward humanity’s existence. 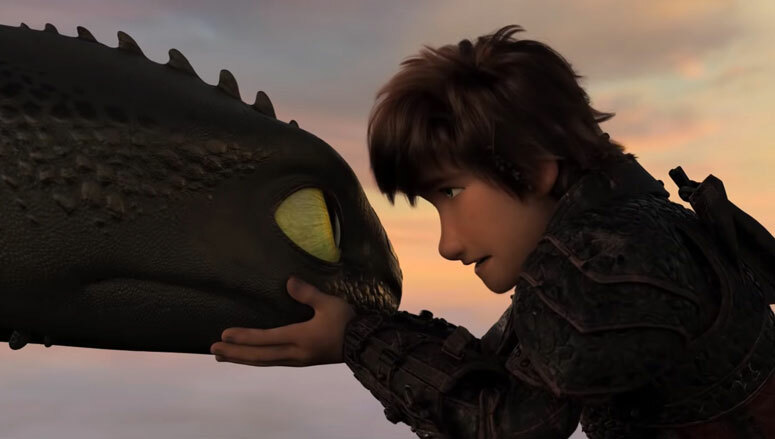 Hiccup has no reason to question this until he comes face-to-face with a wounded Night Fury that he caught himself, but when the heat of combat and pressure of others leave the beast and boy alone, there’s time to reflect, feel, and connect. In taking a step across drawn battle lines, Hiccup saw the humanity in this dragon, and this Night Fury, Toothless, saw the dragon in Hiccup. Peace between humans and animals is the ideal of creation twisted by the former’s fall (Isaiah 11:6-9), and while we can more safely strive to unite this divide with the animals of our world, for Hiccup, it meant the potential of exile (as his mother was forced to resort to). Hiccup learned that he had to sacrifice his perspective in the tragic face of extremism, as we must be open to doing if we are to love. Hiccup’s love for Toothless became greater than the respect he wanted from his peers. Hiccup thought he wanted to fit in, but this would mean ignoring the truth about dragons and living a lie. He endured the wrath of his father and doubt of his friends, and where he lacked physical strength, he found strength of will that overcame everyone around him. There was transformative power in his conviction that removed the scales from everyone’s eyes about dragons (including said dragons, who themselves came to express love in being shown love). 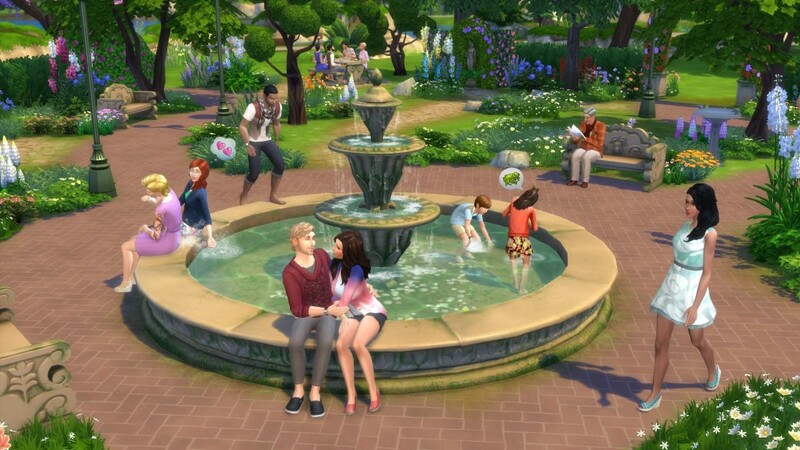 In this, we see a glimpse of Eden where humans prosper alongside their former foes. And even if Hiccup hadn’t convinced anyone, he was willing to sacrifice personal reputation for mending the reputation of and loving the misunderstood. Where there’s uncommon love, there are those who refuse to understand it. In How To Train Your Dragon 2, Drago and his Dragon Trappers have a legion of dragons just like Berk. The former abuse and intimidate their dragons into enslavement out of revenge for violence done against them, perpetuating the cycle of conflict between humanity and dragonkind. Hiccup is convinced he can change Drago’s heart like he did for his people, but in spite of his admirable conviction to try, he ignored the reality that his parents understood: you can’t reason with the unreasonable. This renders conflict a must once all attempts of peace are exhausted for the sake of protecting the innocent. C.S. Lewis wrote, “There are people so corrupted as to have lost even [the will for love and happiness], just as there are people who can’t see the simplest proof, but in the main these can be said to be the voice of humanity as such” (The Weight of Glory, 69). Jesus did say that peacemakers will be blessed (Matt. 5:9), but they shouldn’t mistake pacifism demanded with religious persecution for self-defense against senseless evil (Romans 13:3-4). Hiccup learned that he had to sacrifice his perspective in the tragic face of extremism, as we must be open to doing if we are to love. Sacrifice in relationships doesn’t only give rise to healthy, new dynamics between friends and family, but also the potential for new life. Hiccup’s father died because of Hiccup’s misguided pacifism, but even so, true love also means to be willing to die for those we love (John 15:13). This is poignantly demonstrated in the first film when Hiccup’s willingness to give himself up for Toothless moves the Night Fury to save him from certain death. By the second film, Toothless demonstrates this behavior multiple times as second nature. One of Berk’s dragons even saves a Dragon Trapper, who displayed signs of change and was then moved to return the favor. To be ready to sacrifice one’s life is a cost and sign of love. 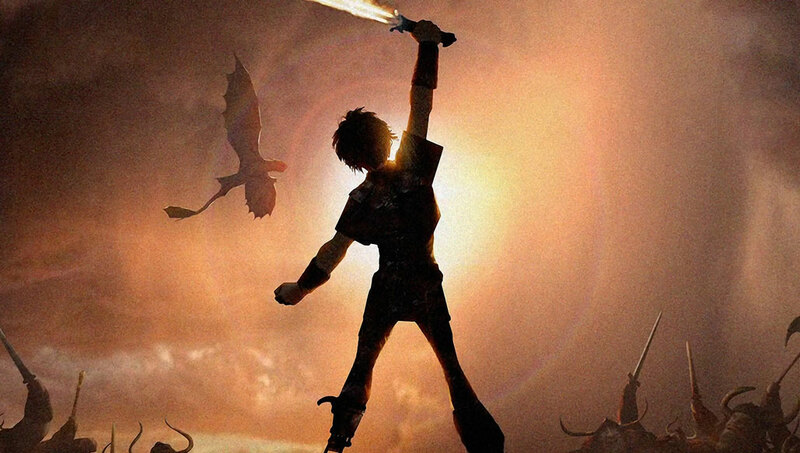 Hiccup has taken his place as chief in How To Train Your Dragon: The Hidden World. This time, Berk’s latest foe, Grimmel, is apathetically utilitarian rather than vengeful toward dragons. He dedicated his life to the extinction of Night Furies, so Toothless—and Berk’s—existence is an affront to him. He’s the mirror image of Hiccup: a man who relishes in his reputation, life, and solitude. His presence forces Hiccup to move his people and dragons elsewhere, and the turn of events leads to the unexpected discovery of a Light Fury: a species similar to Night Furies. This one in particular has taken romantic interest in Toothless, igniting an emotional conflict between him and Hiccup. The Light Fury is wild and free, so to be with her, Toothless is torn between an old friend and new lover. 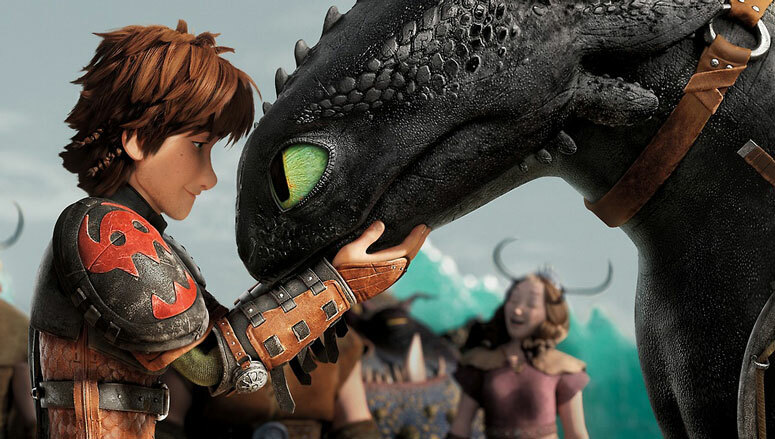 Hiccup wants to see his bud be happy, but denies the fact that he can’t have his dragon and set him free. But with love comes loss, son. It’s part of the deal. Sometimes it hurts, but in the end, it’s all worth it. Roger already taught me that. 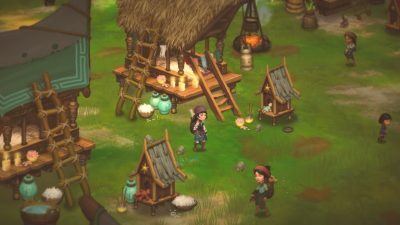 Smoke and Sacrifice challenges players to consider what they would sacrifice to contribute to the betterment of the world. 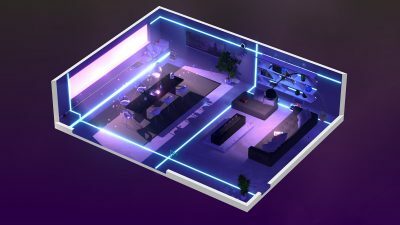 Rumu, a game about a cleaning robot, reminds us that love comes with baggage and consistently loving others is costly.